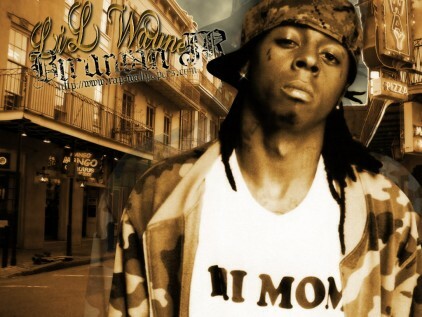 best rapper alive. . Wallpaper and background images in the Lil' Wayne club tagged: wayne lil wayne weezy lil the best rapper alive. This Lil' Wayne photo contains jalan, tempat kejadian bandar, tetapan bandar, menetapkan, bandar tempat kejadian jalan perbandaran, and bandar. There might also be baju panas and sweatshirt.